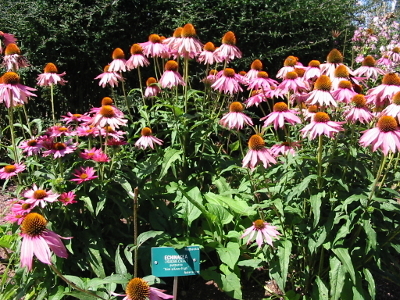 The following is a medicinal plants list of common species that can be found in most areas throughout North America. Nature has blessed us with an array of amazing medicinal plants. These plants can be found right outside our doorstep from the spunky, dominating dandelion to the handsome stalks of stinging nettle. Plants can be used in many ways to improve overall health and wellness. Plants can give us the power to take control of our own health, so that we may be the best, most vibrant versions of ourselves! Medicinal Uses: All plant parts when taken internally can be a digestion ally, mild laxative, can support the body's ability to absorb nutrients, and provide liver support. 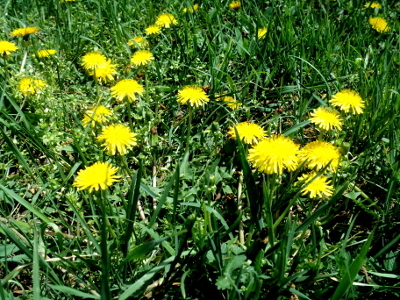 Safety Issues: For some, dandelion can be a powerful diuretic when taken in high doses or too frequently. Avoid if you have a latex allergy. 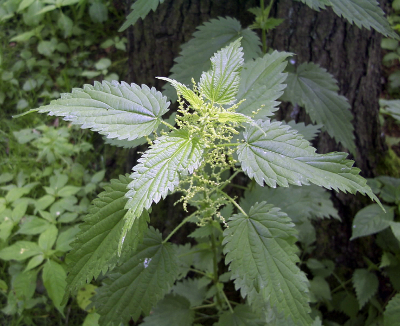 Medicinal Uses: Externally, crushed leaves can treat many bug bites, bee stings, and even nettle rashes by reducing inflammation and pain. Can be used internally, as a tea, for inflammation due to excessive coughing. 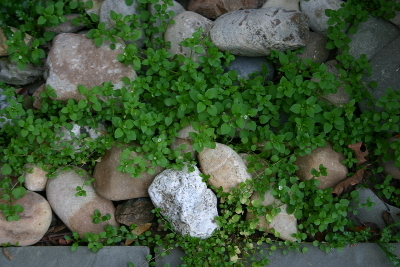 Medicinal Uses: Externally, a strong tea can be used as a hair rinse for oily hair, and aids in the treatment of eczema. Drinking the tea is a great herbal ally when treating anemia and pollen allergies. Safety Issues: Caution - stinging hairs located on stalk and underneath leaves have formic acid within them. When touched it can cause an uncomfortable rash, painful itch or small bumps on affected area. Use gloves when interacting with fresh nettle. Medicinal Uses: Can help create an appetite and aid in overall digestion. Internally and externally it can be used for an array of skin problems such as dry skin, eczema or cracked skin. Medicinal Uses: Used internally, the tea reduces fevers, can lower blood pressure, is anti-inflammatory, and aids with symptoms of diarrhea. Externally, it slows bleeding when applied topically to wounds in the form of a poultice. Safety Issues: Should not be taken extensively when pregnant. Medicinal Uses: Externally, it aids in the healing of cuts, sores and any open wounds. It also has anti-inflammatory properties. Medicinal Uses: Tea made from bark and leaves, used internally, can aid in symptoms of diarrhea and inflammation. Chewing leaves, bark, or gargling tea can aid in mouth or throat irritations. Medicinal Uses: Anti-inflammatory, nature’s aspirin, eases pain both internally and externally, reduces fever, can help boost the immune system, aids in menstrual pains, helps relieve headaches. 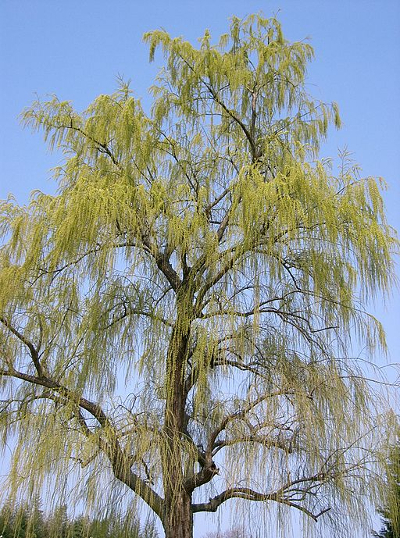 Safety Issues: This plant contains salicin - if you are sensitive to aspirin avoid using willow. 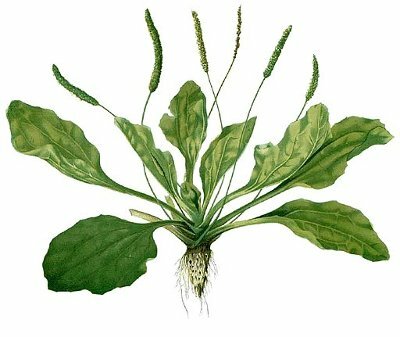 Medicinal Uses: An immune booster, anti-microbial, will fight viral and bacterial infections, great for helping fight colds. 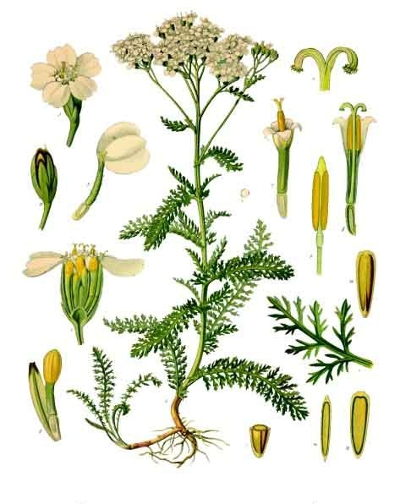 Medicinal Uses: Externally used to aid in the healing of cuts and wounds; can sooth dry, itchy or irritated skin; and a poultice can be made to calm inflammation. Internally it aids in constipation, obesity, stomach, and bowel problems. 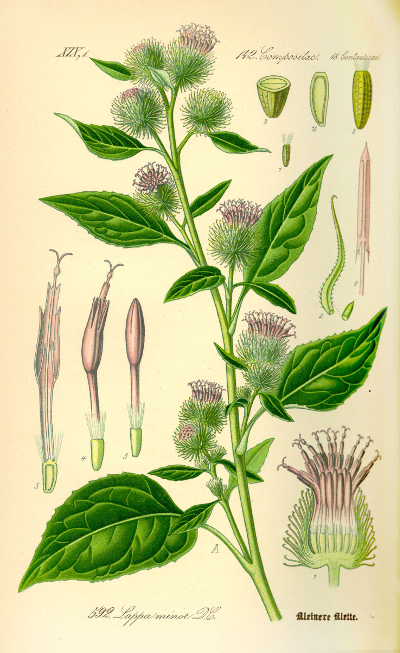 Please note that although many of the species in this common medicinal plants list are considered safe, it is always best to cross reference and be sure of both the identification and the properties of each plant you choose to harvest by consulting with multiple field guides and an experienced herbalist. Get up, get out and see if you can find some of these common plants! These are great plants to start your learning journey towards making wild medicines and eating wild foods! Working with plants, both cultivated and wild, is a way to start taking a mindful approach to our own health and wellness. 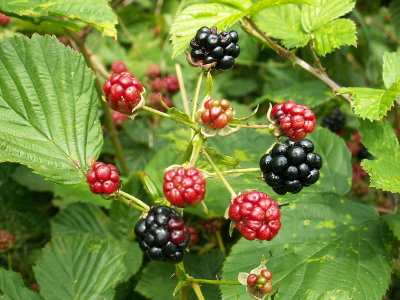 If you’re interested in learning more about the edible and medicinal qualities of plants, check out Alderleaf’s Wild Edible & Medicinal Plants Courses. 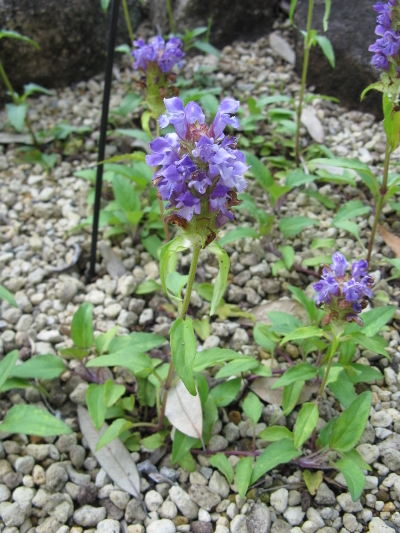 For online classes about many of the plants included in this medicinal plants list, check out LearningHerbs.com. PDR for Herbal Medicines. (1998). Montvale, NJ: Medical Economics Co. The New Holistic Herbal. Hoffmann, D. (1995). Rockport, MA: Element Books Limited. The One Earth Herbal Sourcebook. Tillotson, A. K., Tillotson, N. H., & Abel, R. (2001). U.S. Twin Streams. About the Author: Emily Nealley is an experienced outdoor educator and herbalist. Emily wrote articles while working at Alderleaf. Learn more about Emily Nealley.